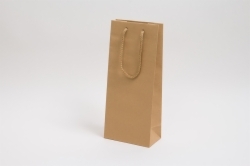 Our eurototes are made with the finest attention to detail and the highest quality standards. 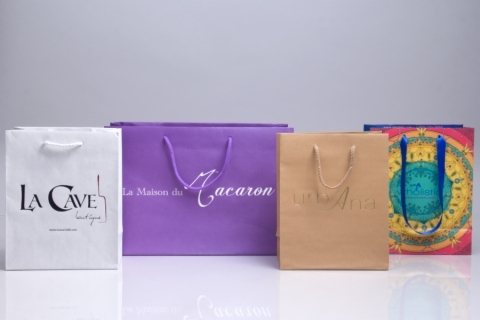 Our selection of eurotote shopping bags includes heavyweight paper, durable reinforced handles, reinforced bottom boards, and detailed finishes. 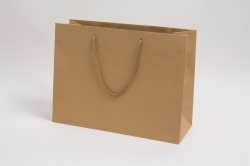 Whether you are looking for natural kraft recyclable bags, or textured matte bags, we supply only the best quality eurototes you will find in-stock. 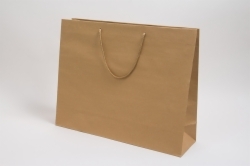 Morgan Chaney’s in-stock eurotote shopping bags are known for being high quality and reliable for business in various industries. 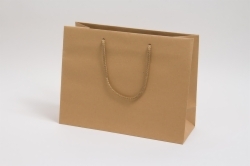 Our in-stock paper eurotote shopping bags are manufactured from extremely heavy weight 180 GSM paper. These bags include matching colored soft rope handles manufactured out of cotton or cotton/poly blend. Each paper eurotote includes an inserted bottom board and a cardboard reinforced fold over top. 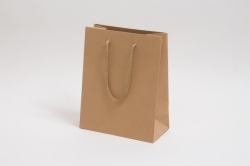 These paper eurotote shopping bags are available in white and brown kraft and colors in multiple sizes. These eco-friendly bags are made with recycled materials and are considered reusable, they meet most local environmental ordinances.